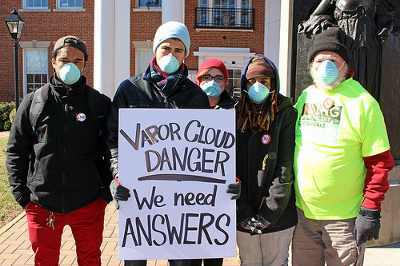 On the 13th of March, six MD residents were arrested outside the Calvert County courthouse while protesting Dominion Eneergy's proposed LNG (liquified natural gas) export plant at Cove Point. On the 8th of March, Secretary of State John Kerry was scheduled to speak at the white-tie "Gridiron Dinner" at the Renaissance Hotel. 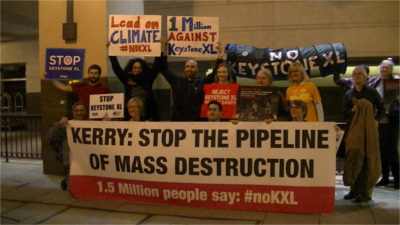 Outside were protesters against the Keystone XL tar sands pipeline. 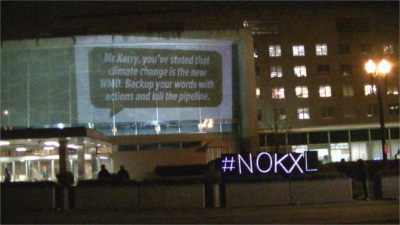 At midnight on the 6th of March, the deadline for formal public comment on the State Dept's phoney statement about the environmental impact of the Keystone XL tar sands pipeline passed. Hours earlier, protesters marched on their 23ed st headquarters. Marshall Eddie Conway Free! Free All Political Prisoners!! 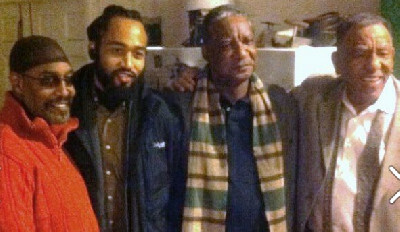 Dhoruba Bin-Wahad, Naji Mujahid, Marshall Eddie Conway (free after 44 years of illegal incarceration for being a Panther and standing up to white authority), Paul Coats - at Baltimore, MD and Brooklyn, NY. Read more about Marshall Eddie Conway Free! Free All Political Prisoners!! 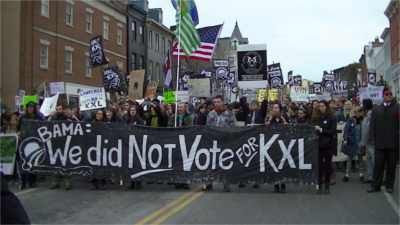 On the 2nd of March, an estimated 2,000 opponents of the Keystone XL tar sands pipeline marched from Georgetown University to the White House for the largest one-day civil disobediance against the pipeline DC has seen.